We know that Bentley Continental GT is a luxury car with sporty performance. 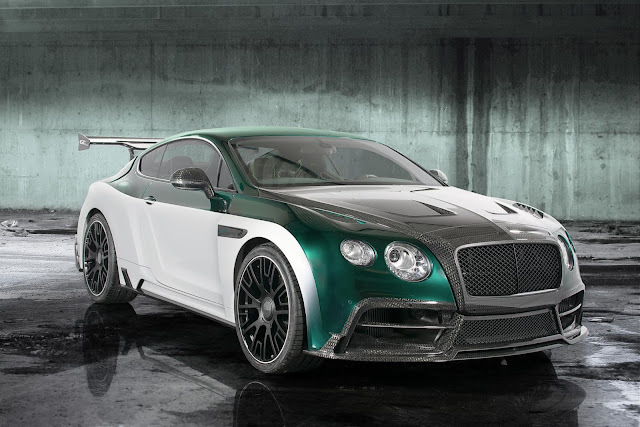 But this time, this luxury car come in the hand of worlds no 1 car modifiers none the other, yes this is Mansory, and Mansory converts this car into a new GT race and improved performance with track desire. 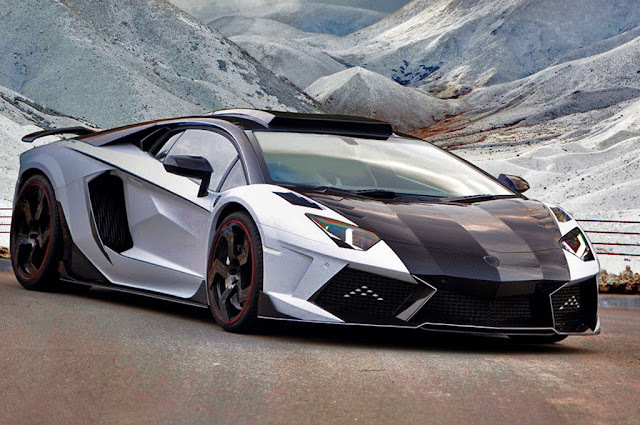 When you come in the body section and if you can see that Mansory hallmark on the car then it means this car is ultra light and maximum parts are made from carbon fiber because Mansory gives us the finest and the super performance product. and if you are making a car and you need good performance then you should have to work on the wait, means light weight extra power good suspension and boom. definitely, your first word would be "wow", yeah because you are in a luxury car that is decorated with green carbon fiber, the finest leather and the softest fiber known as Alcantara. Every work is done by a craftsman for finest finish, the seats are made up of hundred % carbon and the sports steering wheel with newly designed speedometer are too cool, paddles are made from aluminum, after looking this interior I have to say that Mansory knows the perfect mashup of a luxury and sports car. Power power power, the most important thing for a vehicle and Mansory knows very well how to play with that, they completely tear up the power section and rebuilt it with new transmission new engine, turbocharger and everything that gives power and the make a powerful engine that can produce 1001 hp at 6000 rpm and the maximum torque of 1200 Nm at 2100 rpm, now this engine is capable of accelerating a luxury sports car from 0-100 in 3.9 s and a high speed of 330 km/h.